(How would you caption?) // @caradelevingne wearing @itsjeremyscott by #LindaFarrow #JSEMOTICON. Thanks for sharing your #MATCHESpooches @BarcyGram. A very fashionable pug, indeed. Share your own pip and you could win £500 to spend on yourself at MATCHESFASHION.COM and £500 on your dog at@MungoandMaud. 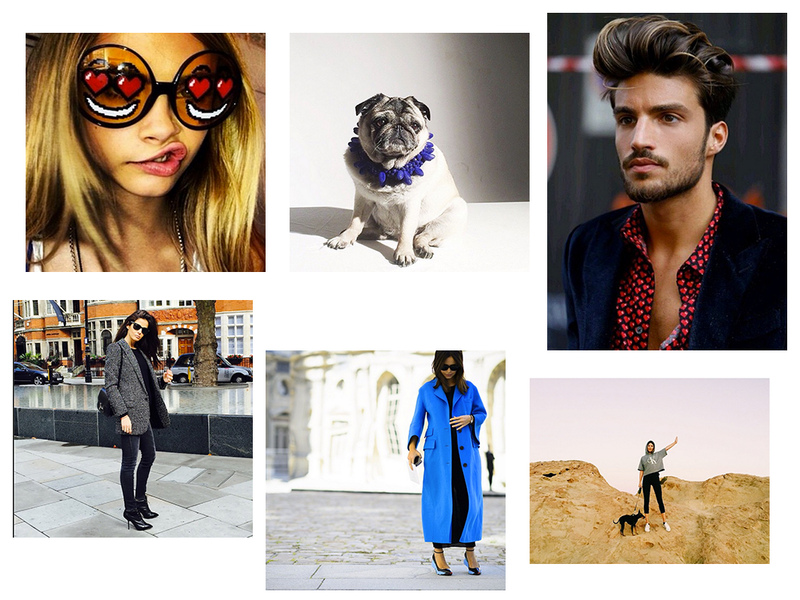 Just be sure to tag @MATCHESFASHION, @MungoandMaud and #MATCHESxMUNGOMAUD.